Dangerous Faith! 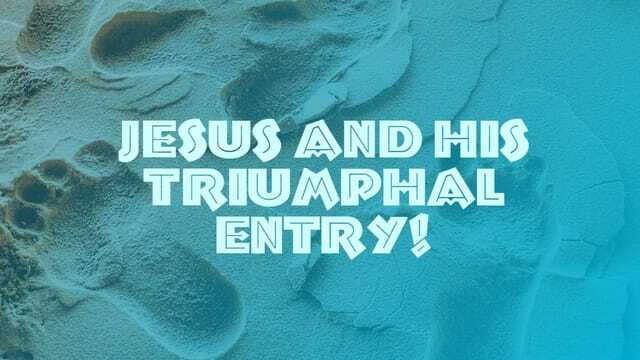 Jesus and His Triumphal Entry! Please pray for Nick and Dotty Pirovolos who minister with Inside-Out Prison Ministry in Cleveland. Please pray for Bob and Judy Willard and the Meeting Place Church in Cleveland.